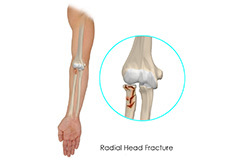 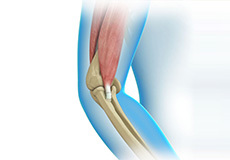 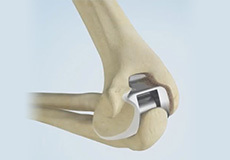 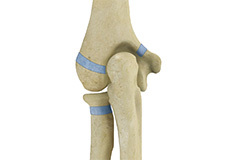 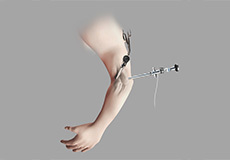 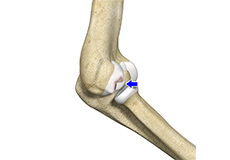 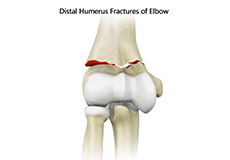 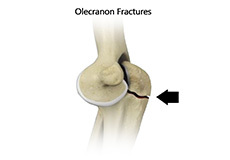 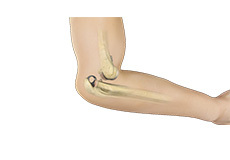 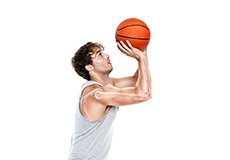 Triceps repair is a surgical procedure that involves the repair of a ruptured (torn) triceps tendon. 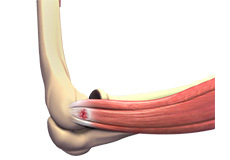 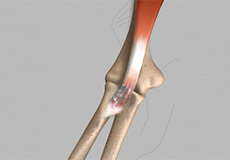 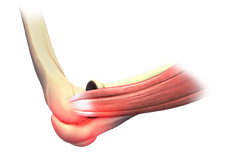 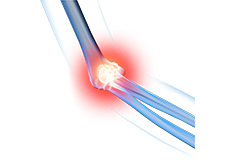 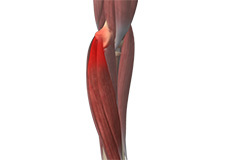 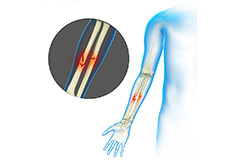 A tendon is a tough band of fibrous tissue which connects muscle to bone, and works together with muscles in moving your arms, fingers, legs, and toes. 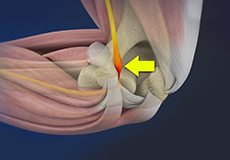 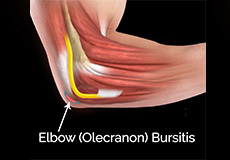 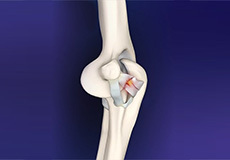 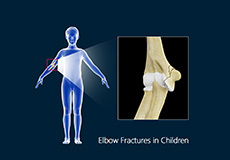 The triceps tendons connect the triceps muscles to the shoulder blade and elbow in your arm.